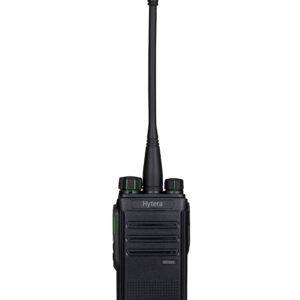 Handheld radios has been used on industry and the blue light services since the early 1960. 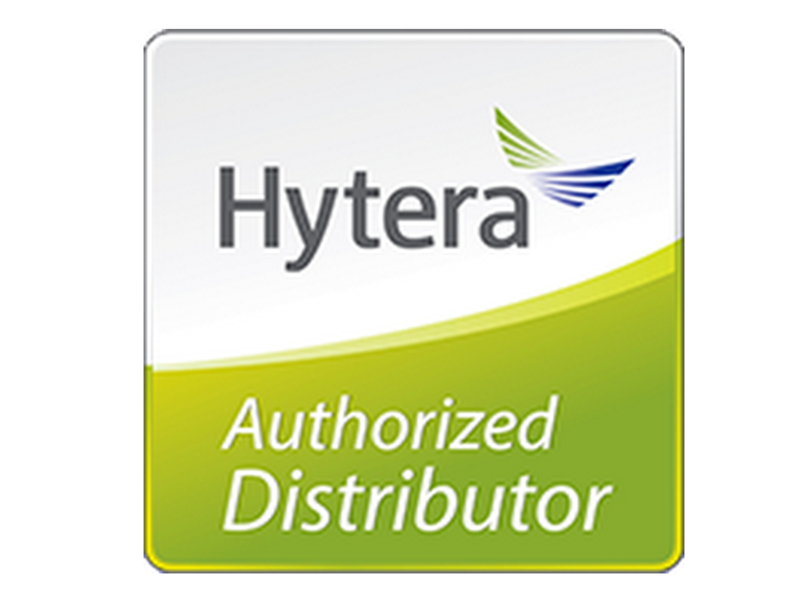 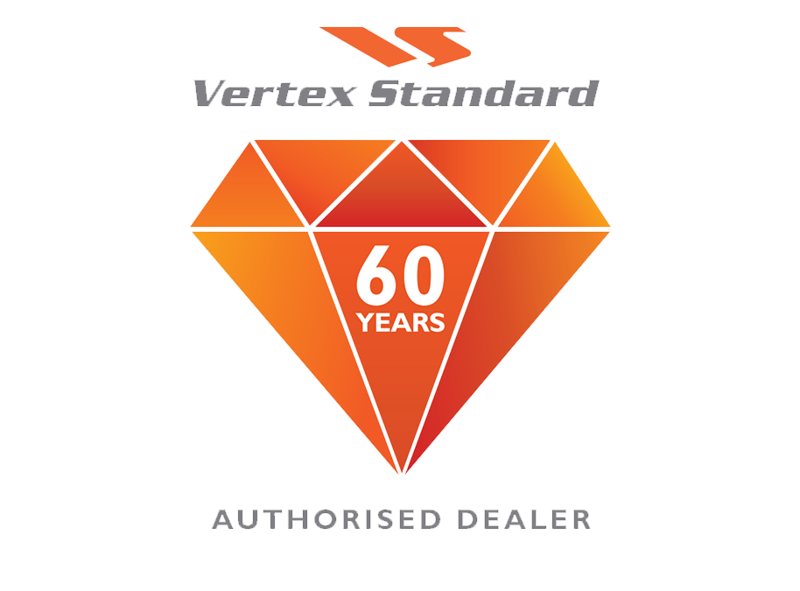 Since then, as equipment developed and became smaller, and more efficient, they have become a standard tool in most sector of manufacturing, distribution, retail and education. 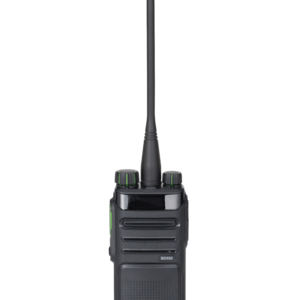 Since the early 1980’s when radios shrank in size with the introduction of transistor, hand held radios have spread through every section of business and education. 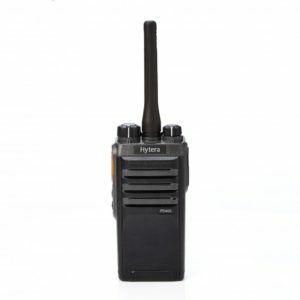 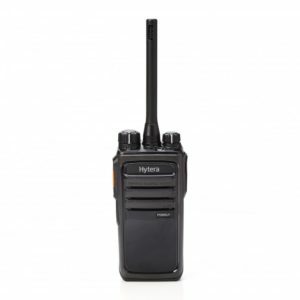 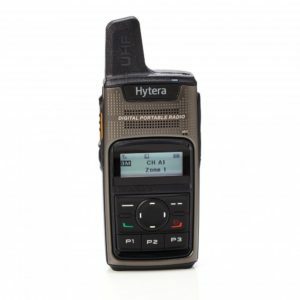 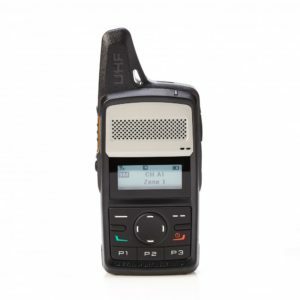 The basic analogue function – “Press and Talk” has remained unchanged for 40 years, and is still ideal for many basic radios users who do not need any of the features that are built into Digital Mobile Radio (DMR). 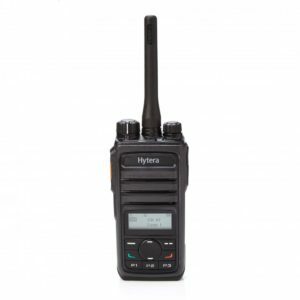 If you have an existing analogue radios system, don’t panic that your system will become obsolete, because nearly every DMR radios on the market today has the ability to operate on the legacy Analogue systems as well and DMR systems. This makes it relatively easy to gradually switch a system from analogue to the more efficient DMR mode of operation.